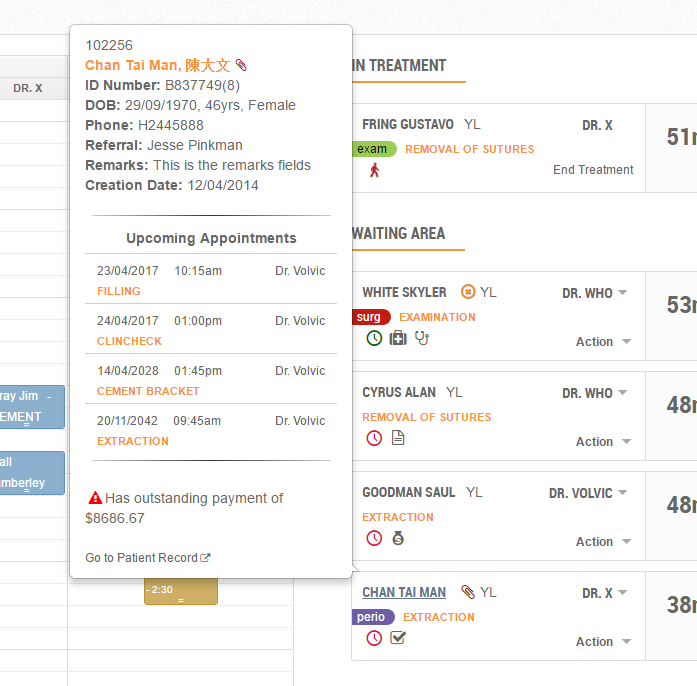 Clinic First is the intelligent option to manage the complexities of patient care and the commercial realities of a busy aesthetics clinic. 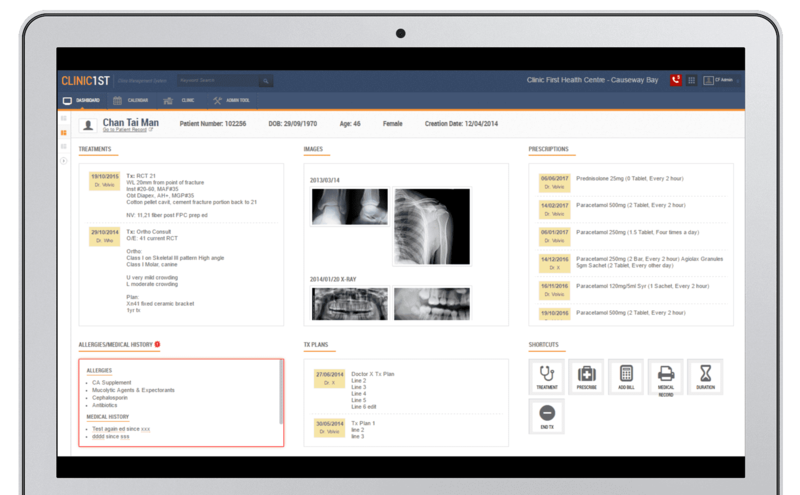 As well as standard features, including diaries for practitioners, rooms, and equipment, treatment templates, id lookups and email/text marketing. Clinic First is used by many of the largest chains currently working in the cosmetic surgery and aesthetic treatment market, many of our clients are award winners in their field. Clinic First is available to all Hong Kong specialists and medical practices. 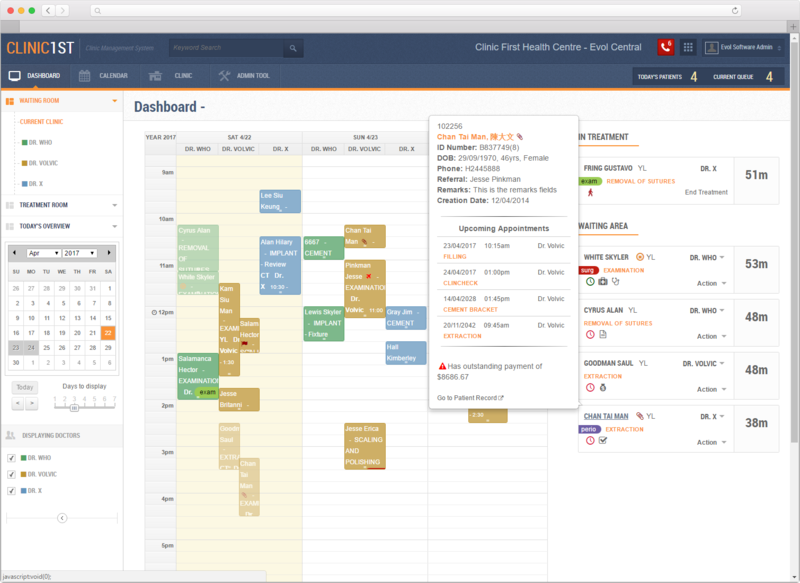 We are specialists in healthcare management system. We pride ourselves on delivering outstanding quality and reliable software for leading clients across the world.